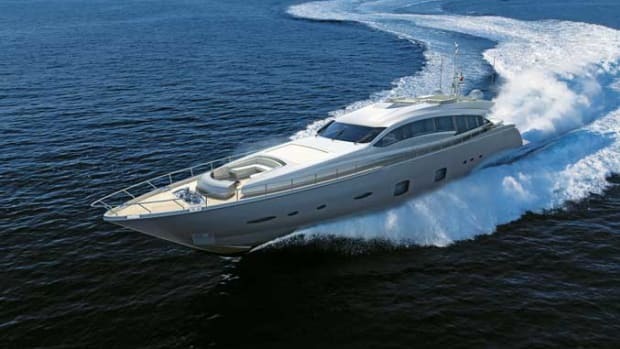 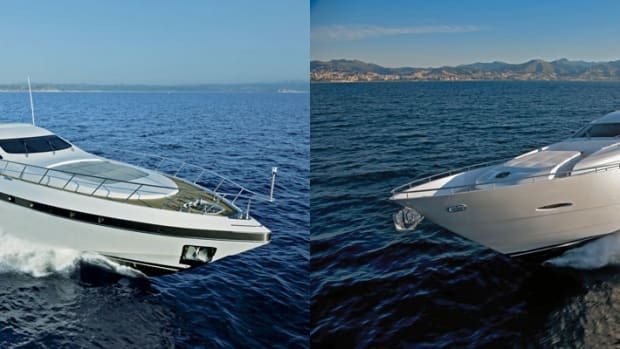 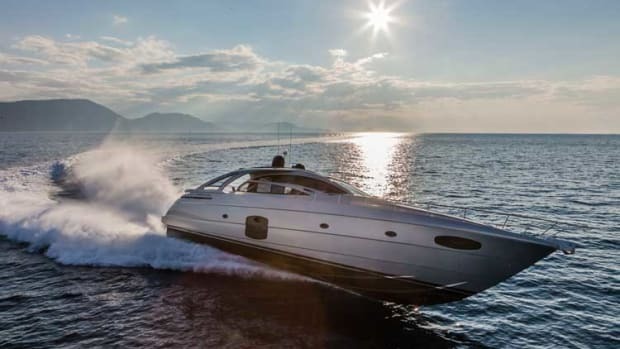 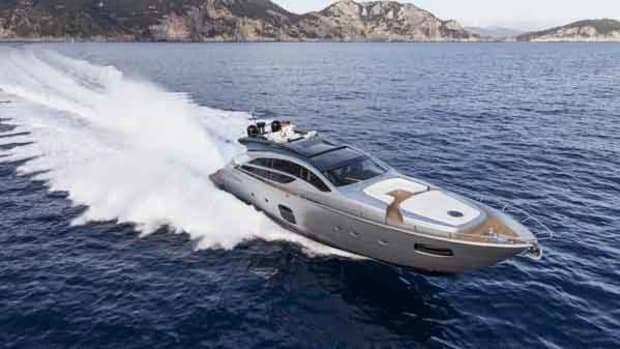 The Ferretti Group’s Pershing brand is building bigger. 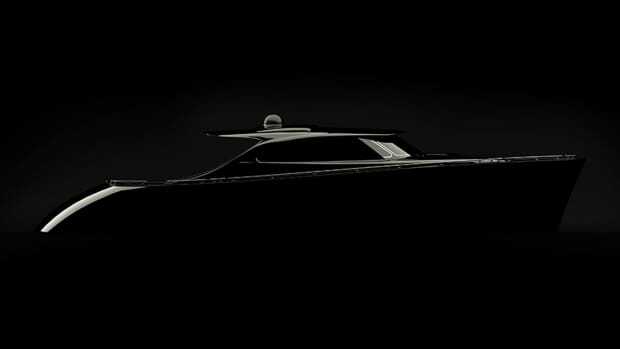 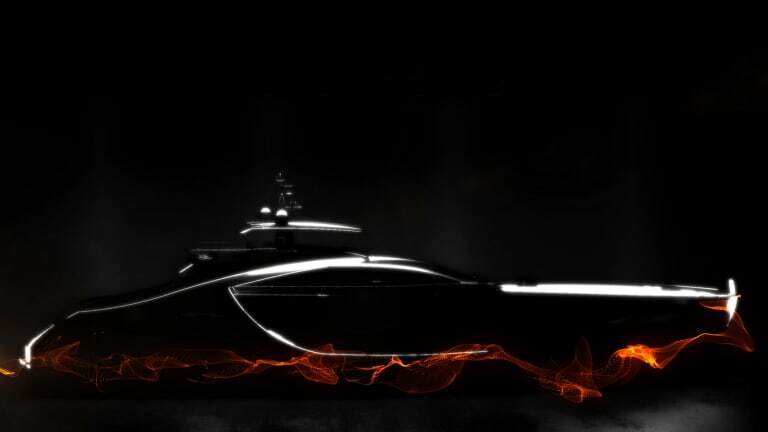 The Pershing 170, a collaboration between naval architect Fulvio De Simoni and the group, is envisioned as a high-performance vessel that is an evolution of the Pershing 140. 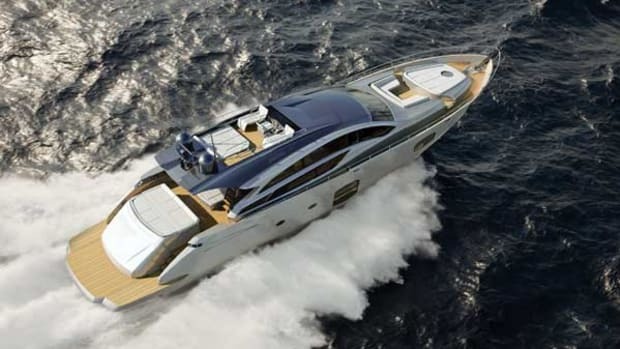 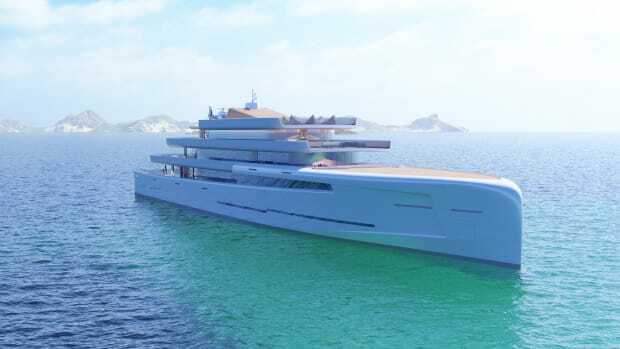 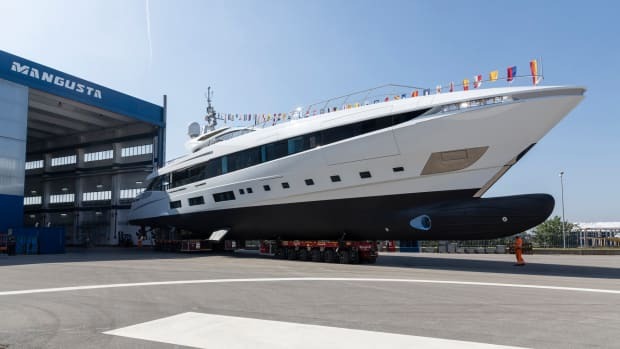 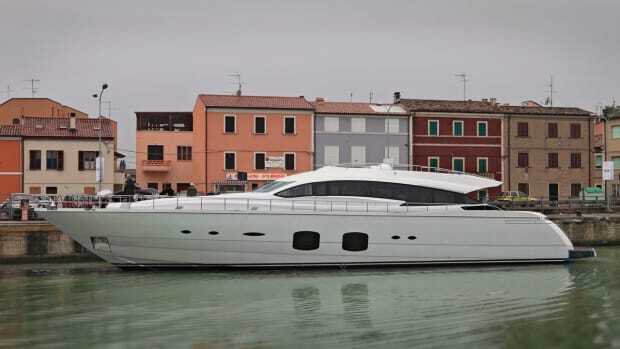 The steel and aluminum yacht is expected to be built at Ferretti’s Ancona yard.